Well Drillers Langley is a highly-skilled well drilling crew who provide top-notch local well drilling services with extensive experience drilling water wells through-out Langley and the neighboring communities in the Fraser Valley. Your local well drillers Langley serves Aldergrove, Cloverdale, Fort Langley, Glen Valley, Langley Township, Surrey, Walnut Grove, White Rock, Tsawwassen, Ladner, Delta, Richmond, Burnaby, and the surrounding areas. Always mindful of the well drilling costs in Langley the drillers will pursue the best possible clean-water resources likely to be located on your Fraser Valley residential or commercial property. Local well drillers Langley avoid dry-hole drilling, they do all that is possible and within their scope to prevent dry-hole wells, it's costly and can often be prevented. We are professionals when it comes to understanding the drilling necessities of our local families and businesses. We're certainly not here to rapidly toss a drilled water well system together in you backyard together and pick up a fast-check. We take our time and finished our water well drilling projects with care. Yes, maintaining the water well cost in Langley is very important but, we also notice it's the little things that can also create positive impact for our customers. We aim to make a difference, keeping our local property owners as satisfied and content customers who in return provide us with many referrals to their family and friends. The local well drillers in Langley are trained to perform a large-scope of water well drilling support services and along with water well rehabilitation including residential, high production water wells for the local farming sector as well as commercial and industrial well drilling through-out the Langley. 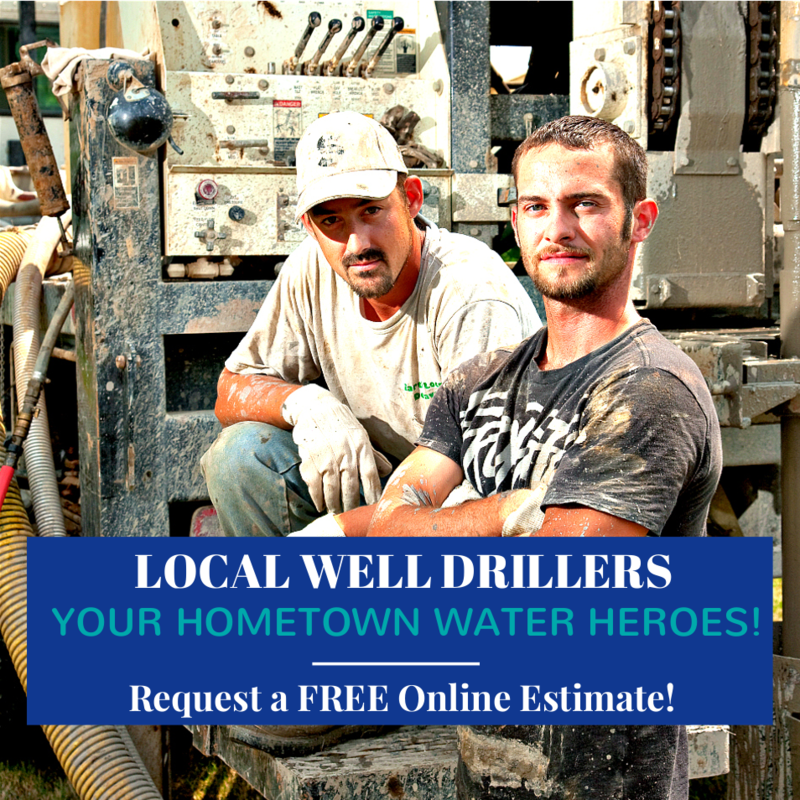 Request a FREE online estimate for the full cost to drill a well in Langley and the surrounding local communities in the Fraser Valley. The local well drilling cost estimates for Langley do not contain hidden drilling fees, We lay-out the facts and give you honest water well drilling advice in advance. When submitting a request for a Langley water well cost estimate, any additional information you have will help us generate an accurate detailed well drilling quote for the cost to drill a well in the Langley area. Please upload any reports you might have your request! If your information is limited, no worries! We provide a standard estimate for the cost of drilling a well based on the local well drillers in Langley drilling records for the region. Thank you for your request, you will hear from us shortly! Water Well Service Langley offers a complete scope of valuable water well services including emergency water services. Langley Water Well Service Directory provides contact information for the best local water services for Langley Township, Aldergrove, Cloverdale, Fort Langley, Glen Valley, Surrey, Walnut Grove, White Rock, Tsawwassen, Ladner, Delta, Richmond, Burnaby, and the smaller surrounding areas. In an effort reduce local well drilling costs the Langley well drillers and water well professionals have become more engaged in water well rehabilitation programs and other water well services, offering water well repair, maintenance, and preventive services in the Langley area. Water well costs in Langley can be a substantial outlay, if more consideration could be provided by local property owners to improving the effective life-span of a water well, the years of efficient service would often be lengthened, sometimes substantially. Local water well drillers in Langley are geared up to supply a broad-scope of reliable water well services in addition to our local well drilling services. One of the worst days in the life of a Langley water well owner is turning on the tap only to find out there’s no running water. The experience of "no water" could often be avoided! Water well maintenance and repairs are the best insurance for reducing water well problems before they happen! Yearly water well system assessments and water tests in Langley as well a other beneficial programs and evaluations will commonly reduce expensive repairs and water well costs! WELLS Database BC for Langley, Langley Township, Aldergrove, Cloverdale, Fort Langley, Glen Valley, Surrey, Walnut Grove, White Rock, Tsawwassen, Ladner, Delta, Richmond, Burnaby and the surrounding areas. The WELL Database is updated and managed by the British Columbia Ministry of Environment, the water well database is available for public use province wide. Along with the British Columbia Water Well Regulations, Resources and Langley Water Well Search Tool, you can find, land-use requirements, setbacks, Health Link BC, Water Rights Database BC and other local water well information. For Well Drilling Langley Well Logs and Drilling Reports, Local Health Regulations for Langley, BC Water Well Regulations and the Canadian Drinking Water Guidelines. There is much more is available in the official WELLS Database BC Resource Library for Langley and the surrounding communities.